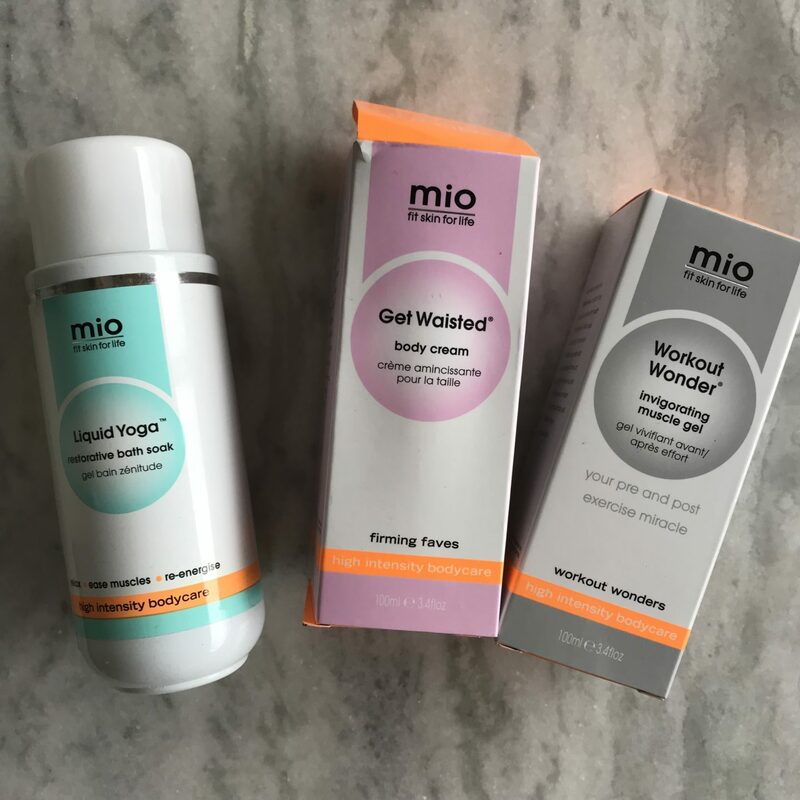 Mio skincare sent me some of their new High Intensity Bodycare range to try out and review for you! 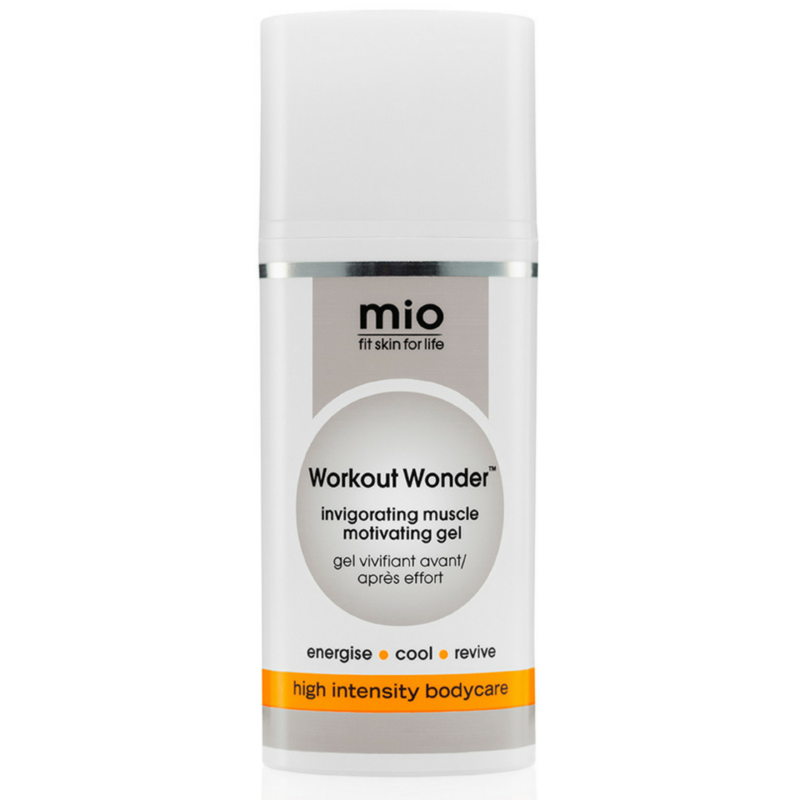 I had only really known about the Mama Mio range from a few friends using them in the past and have to admit that I didn’t know they had another Mio range! Now that I know and I have tried it out and posted about it, I have a lot of friends who have been using it for ages! I will start with my FAV! The Liquid Yoga is the most delicious bath soak. I am a sucker for a bath once a week and I’m usually stiff from some kind of exercise and this just hits the spot for me! I honestly loved using it and you don’t have to use too much for it to be effective. It is said to help with muscle fatigue, and relaxing tight stressed shoulders and achy bodies. I definitely felt the benefits of it! My next fav is the Workout Wonder, which I had to use a few times when I had overdone it at Crossfit! I found it really worked on the spasms and I felt at least 30% better the next day. I used it three days in a row and found it really eased my stiff muscles. This has ingredients such as V-Tonic, Arnica, natural Magnesium, Horse Chestnut, MuruMuru butter and fresh spearmint to help the achy muscles. It has a cooling effect which you feel as soon as you apply it which I loved! Finally we have Get Waisted. This product is meant to be used in conjunction with your training and it is meant to improve the appearance of your skin, help reduce the puffy appearance and help the appearance of your tummy when exercise alone won’t help. You need to use it daily for 30 days to see a difference. I was exercising and eating really well when I started using it so I can’t say for certain that it was the product or just my healthy lifestyle, so I am not the best candidate to test this one out, but I am also of the nature of cream is always good to nourish your skin and keep it hydrated during your exercise and weight loss program if your goal is weight loss. I am still using it and my skin does seem smoother, so I do think that it works to a certain extent, but would advise you to always rely on eating well and exercising for physical changes to be noticeable. So use it in conjunction with exercising and eating well and not think you can be lazy and miracles will occur! All in all I love their packaging and design as well! They have a great reputation and have been around for ages, and many of my friends swear by it! Find the products on their website here! 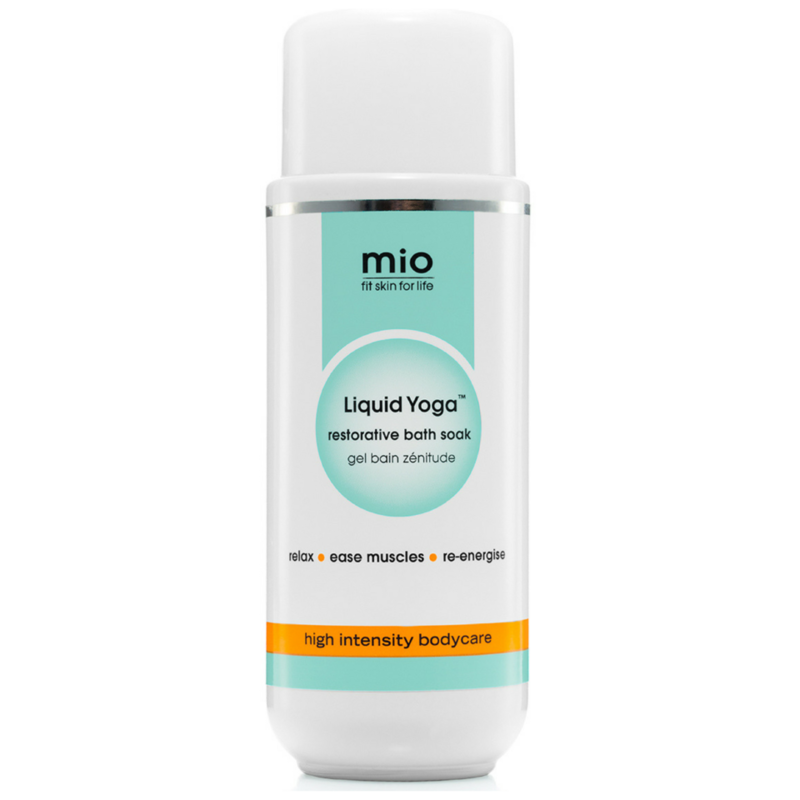 Mio Skincare is on Facebook here. Mama Mio is on Facebook here. ***Views expressed are my own. I was not paid to say any of this, I was just sent the products to try out.